Dr. Pamela Frank, BSc (Hons), ND has been practicing as a naturopathic doctor since 1999 and has 20 years of experience as a medical laboratory technologist at Humber River Regional Hospital. She is Clinic Director of Forces of Nature Wellness Clinic in Toronto and was twice voted “Best Naturopath in Toronto” by the readers of NOW Magazine and twice selected as Best Naturopathy in Toronto by the City Centre Mirror. Dr. Frank has a particular interest in natural, evidence-based treatment for hormonal imbalances including infertility, acne, hair loss, endometriosis, and PCOS. Because of her background in laboratory medicine, Dr. Frank advocates for an extensive investigation into the cause of disease and has helped thousands of patients restore their hair, have healthy babies, clear their skin, balance their hormones & enjoy greater vitality. 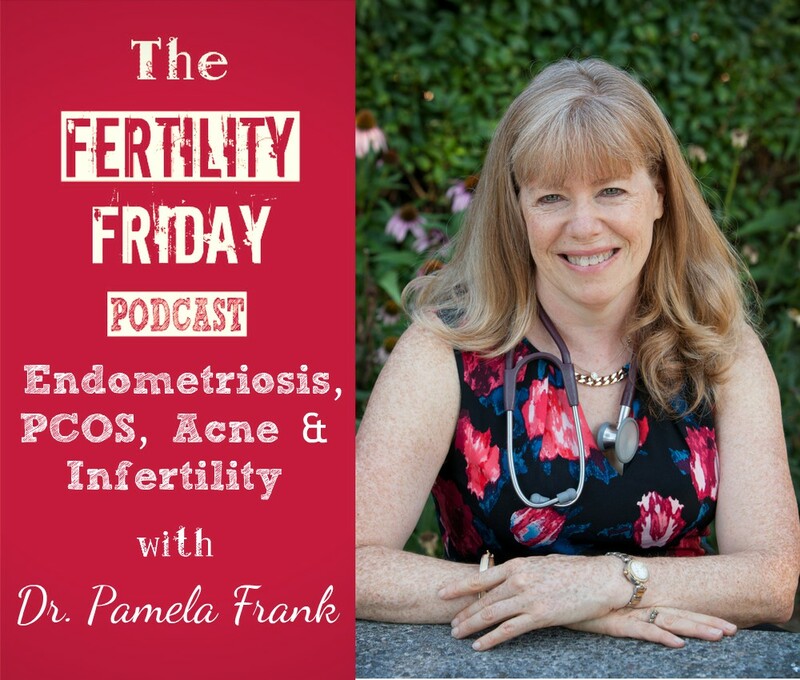 In today’s show, we talk about her perspective on different areas of specialization from endometriosis to PCOS, and unexplained infertility, and her process when it comes to treating and supporting her patients to improve their health and their fertility. She also explained her detailed diagnostic protocol and approach that she takes for her patients. She also shares that improving health and fertility is a complex process. That it is important that you go to a practitioner that specializes in that area before you make a decision. Dr. Frank shares her experience working as a Naturopath in Toronto over the past 20 years. What is PCOS? What are the most common signs and symptoms? What is the relationship between testosterone levels and PCOS? You can connect with Pamela on her Website, and on Facebook, and Twitter.